An array of questions from the Rise of the Ogre to The Walking Dead. The Picture Round is World Cup Flags (with a twist) and the Wild Card is the speed of a Russian Priest’s unusual journey. Q16. The 2006 autobiography Rise of the Ogre is about which virtual band? Q22. Catweazle, Kendo Nagasaki and Giant Haystacks were all famous stars in what popular 1970s sport? Q39. In The Walking Dead series what does brutal psychopath Negan call his barbed wire-wrapped baseball bat? 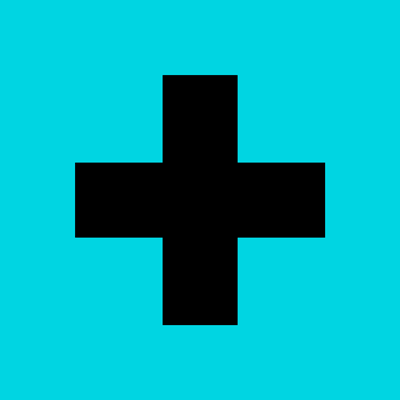 Quiz 085s Picture Round is World Cup Flags, with a twist… they are in negative! can you match the country’s listed to their flag? 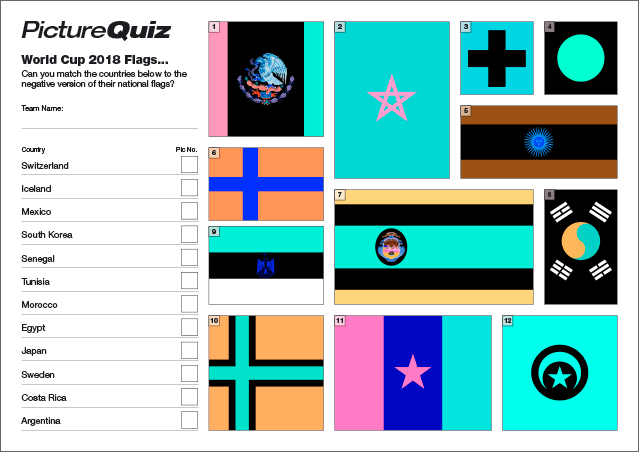 Above is a low-res sample of the Quiz 085s World Cup Flags Picture Round, click for a higher resolution version. The Picture Round download is a six page high quality PDF. There are two versions of the Picture Round… the first is as above, match the names of the countries listed to the negative version of their flag. 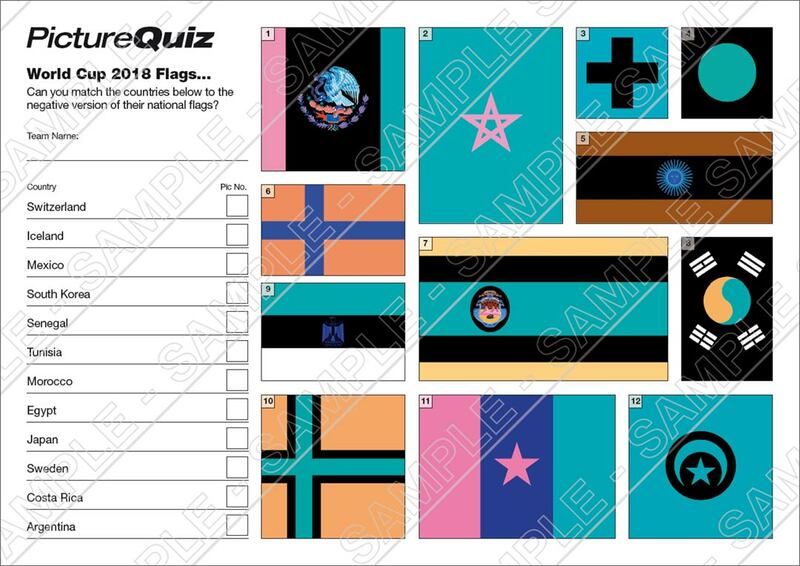 The second is slightly harder, there are no countries listed, so the Quizzers have to name the country flag from the negative image. Both Picture rounds have a corresponding answer sheet and a page showing the flags in their normal positive format. Quiz 085s Wild Card Question is about the average speed achieved on a Russian Orthodox Priest’s round the world adventure.